Geneva is a delightful Chicago suburb full of kind residents. We are thrilled to provide functional medicine services for Geneva residents. 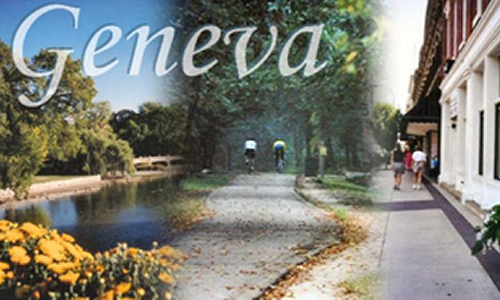 Perfect for taking a stroll along the Fox River Trail or going shopping downtown, Geneva offers everything you could need for entertainment. There’s nothing like enjoying an ice cream from Graham’s while you stroll down to the history museum to learn more about this fair city. It’s also a family-friendly place, with high safety ratings, good schools, and plenty of fun events perfect for kiddos and adults alike. 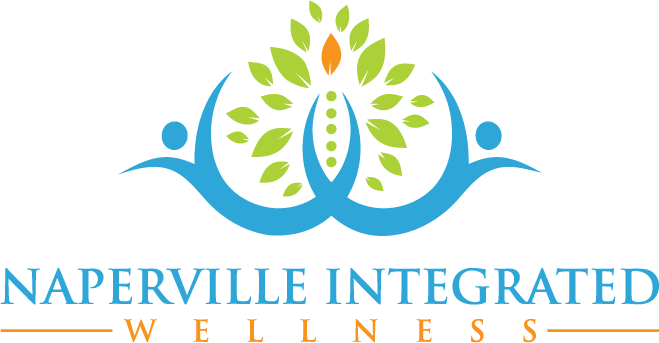 At Naperville Integrated Wellness, we are happy to offer integrative medicine to the citizens of Geneva. The problem with traditional medicine is that too often, the symptoms are treated, not the patient. 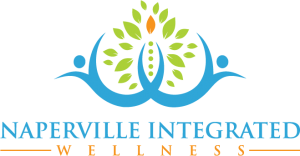 At Naperville Integrated Wellness, we see you as a whole person, not a list of health conditions. That’s why we offer comprehensive health testing to determine the source of your issues. We utilize specific specialized testing to get the big picture of your health and to pinpoint the cause of your symptoms. From food sensitivity testing to hormone evaluations to autoimmune disease, we have many different tools we can use to determine the root cause of your issues. Once we have determined the source of your issue or issues, we can provide you with integrative medicine treatment. This will look different for every individual, but the foundation of our treatment lies first in your specific lab results, and then in your specific plan based on these results. It is our health coaching and follow through that sets us apart once we have all the information we need. We can guide you through certain lifestyle changes and nutritional choices that will best support your health today and moving forward. You can trust that, regardless of the specifics of your treatment, we won’t simply be writing you a prescription and sending you on your way. We are genuinely invested in your health. Contact us today to schedule an appointment!